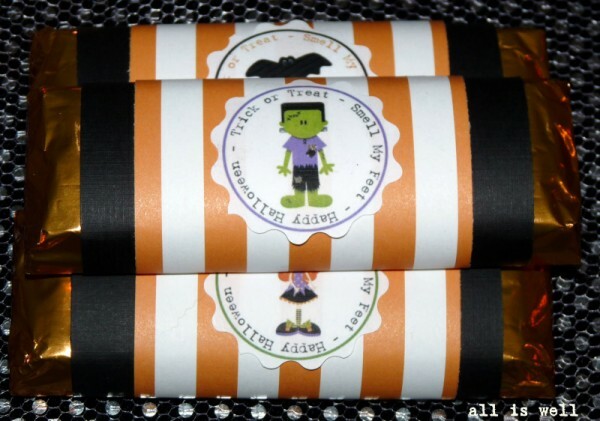 Thanks so much for sharing my chocolate bar covers - I couldn't have done them without your printables! I'm tickled! I'd love to see your Christmas printables! I'm planning on making some Christmas chocolate bars for a craft show. If I use your printables I'll put a note on the back of each one so people can find you and your FANTASTIC ideas!